Much as we love to talk about the delights of our favorite drink, there’s always time for other pastimes. The region of Cognac and the Poitou Charentes is superb for interests such as hiking, fishing, and golfing. And of course, if you combine these passions with a tasting at a Cognac house, then could there honestly be a better vacation destination? We’re big walkers and hikers ourselves, and love to explore the region. But we have to say, finding good information about walking in Cognac and the surrounding area is somewhat challenging. So the Cognac Expert team is about to put that right with some ideas for circular walks that will suit all levels of fitness. Grande Randonnees du Pays; known as GRP. These are marked with a yellow and red parallel line. Grande Randonnees; known as GR. These are marked with a white and red parallel line. Promenades et Randonnees; known as PR. These are marked with a single yellow line. Any good walking or hiking shop will be able to sell you maps of the region. Or, of course, you can download the areas you want from IGN (Intitut Geographique National). Maps Worldwide have a great website that’s easy to navigate and choose the exact one/s you need. Moulidars is 17 miles east of the town of Cognac, about a 25-minute drive. This easy level walk is 5.7 miles long, and will take around 3 hours at an average walking pace. It’s a delightful stroll in the French countryside, taking in vineyards, forests, and the town of Moulidars. Download a detailed description and map here: 5.7 mile walk Moulidars. At just over 12 miles, this delightful walk in the heart of Grande Champagne terroir offers a wonderful insight into the heritage of the region. Discover some great architectural history of the 13th century, cosy hamlets, rural heritage and water sources, not to mention flora and fauna of the area. 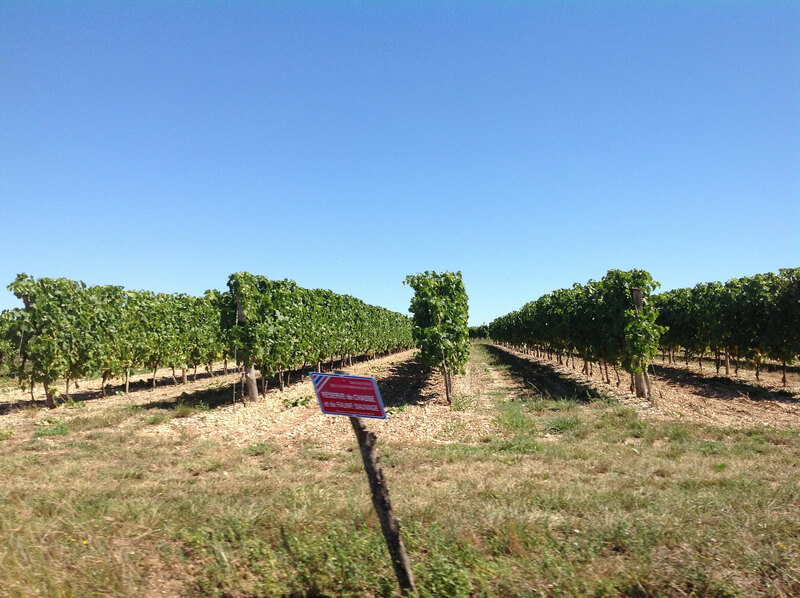 For the Cognac lover, it can be a thrill to know that vines you see along the way could well be the very beginning of a future Hennessy or Remy Martin Cognac luxury, as many of their vineyards are located in this area. Expect the walk to take a little over 6 hours. The Ile de Re is a wonderful place to while away a few hours, a day, or longer. And with streets and tracks just made for walking (and cycling, if that’s your thing), this tiny area of the Charente Maritime will welcome you to what is a quintessentially French corner of the country. Being as the island is only 30kms by 5kms, and with very well marked walking and cycling trails, there’s no chance of getting lost. So just wander, take a turn here and there, relax, and enjoy. Plus there are plenty of places to stop for refreshment (of the food or liquid variety–this is a vacation, after all). Of course, those who know their Cognac will be aware that the unique microclimate here makes for a very special place to grow and harvest grapes. And none do it better than the house of Camus, with their three unique Cognacs created from eau-de-vie that started life in this salty, marine atmosphere. 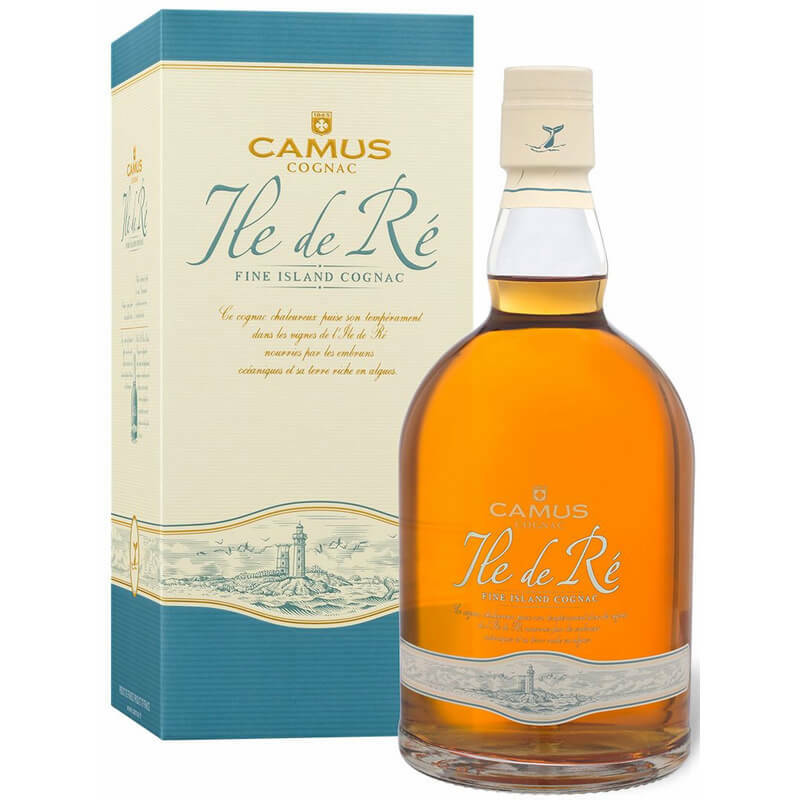 The Camus Ile de Re Fine Island, Camus Double Matured, and the Camus Cliffside Cellar would all be the perfect Cognac to enjoy after a day walking the town and terroir of this beautiful, and often sadly overlooked, part of the region. 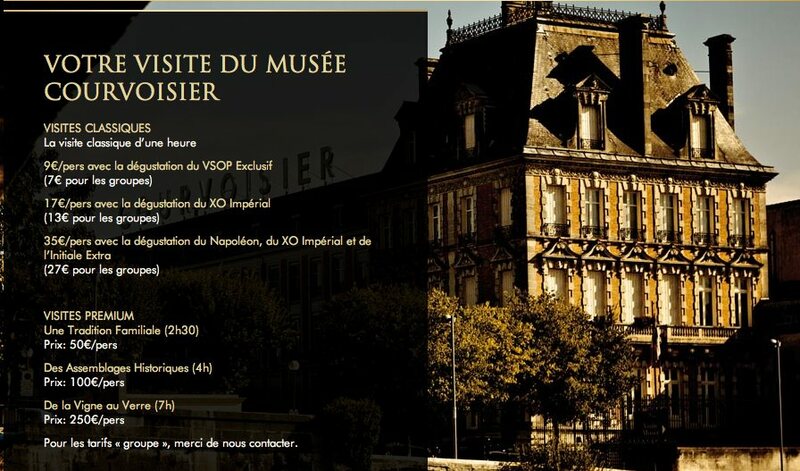 Why not add a trip to the house of Camus during your stay in the Cognac region. They welcome guests all year round for tours of the estate, and also run some great cooking classes. Find out more about Camus and their contact details here. Top tip! Such a walk is best enjoyed in the spring or fall. The summer crowds have left, and the weather is generally warm and dry. When it comes to catching your own, the Poitou Charentes is an amazing part of the world that will seduce you with its incredible fishing opportunities. The Charente River, numerous lakes, a network of canals, smaller rivers, and, of course, the mighty Atlantic Ocean, all add up to one of the best regions in the whole of Europe to cast your line. It’s necessary to get a license, known as a Carte de Peche, before you fish any of the inland waterways. This is easily purchased from any supermarket, fishing tackle shop, or retailer that displays the Carte de Peche sign, or online here. There are different kinds, including a day permit and a holiday permit, but all are explained on the website (which has a partially English language version that covers what you need to know about buying a permit). As is usual in many countries, there are seasons where catching certain kinds of fish is not allowed. These are all detailed on the Carte de Peche website, but in general there are restrictions on trout, pike, and zander species. Most others can be fished all year round. What can I expect to catch? The Charente River is strong and deep, and offers a multitude of fish for the keen angler. You can fish right in the center of Cognac. Try between the Pont de Crouil and the N141 road bridge for easy access banks. Roach, bream, and crucian carp abound here. And of course, when you’ve had enough you can always visit one of the big houses, such as Martell or Courvoisier. There’s some great sport to be had at the beautiful town of Sireuil, where many regional and national fishing competitions are held. There’s several miles of river with perfect access, and the area is noted for tench, bream, and roach. You can also night fish here for carp. If you fancy trying for pike and zander, head to St Germain de Conflons. Another great place is the lovely market town of Chateauneuf sur Charente, which provides opportunity for silure and pike, large carp, chub, and barbell. And let’s not forget the giant catfish that frequent the Charente, and of course, the difficult to bag, small river trout. Turning towards the ocean brings further amazing opportunities. And you don’t even require a license–just cast your rod and get snagging! The Charente Maritime coastline is awash with bass, sole, turbot, mackerel, sea bream, and rays. You can either fish from the beach, or track down your prey by boat. There’s plenty of trips running from Royan, La Rochelle, and the Ile d’Oleron. In fact, you can even take your non-fishing spouse or partner with you, as some trips include all tackle and instruction. For something a little different, head to the Pole Nature de Vitrezay Wetlands Center on the Gironde estuary. Located near the town of Port Vitrezay, it’s also a world class area for bird watching. Here you can fish from sea kayaks, or take lessons if you’ve never tried this form of the sport before. The miles and miles of coastline are popular areas, drawing a global crowd year round. Just be aware that if you’re fishing for bass, there is a minimum size that you’re allowed to keep, and that’s a minimum of 36cm. However, most anglers will throw back any that aren’t at least 45cm, which would weigh in at around a kilogram. 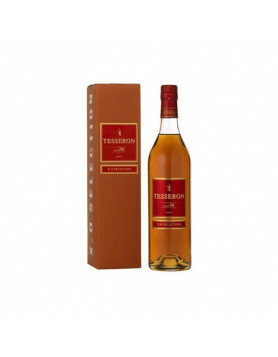 Can there be anything more enjoyable than a round of golf followed by an afternoon of Cognac? Well, you’re certainly in the right part of the world to enjoy both, because there are some great golf courses to enjoy. And many are only a stone’s throw away from a great Cognac house or two. The delightful Golf du Cognac is an 18-hole course bordered on all sides by Cognac vineyards. Home to many competitions, the club is very welcoming to visitors and has a great restaurant and terrace with outstanding views. And, importantly, it’s never too busy. The course is well maintained, set in rolling countryside, and is open daily from 9am to 5pm. Reservations are recommended, although on a Tuesday in low season (AKA, winter) it’s not necessary to book. And once you’ve finished, we recommend taking the short drive (8 miles) to the house of J. Painturaud Cognac for a wonderful introduction to this small, traditional artisan house. You can visit here for free, year round, and enjoy a tour that’ll likely be from a family member. 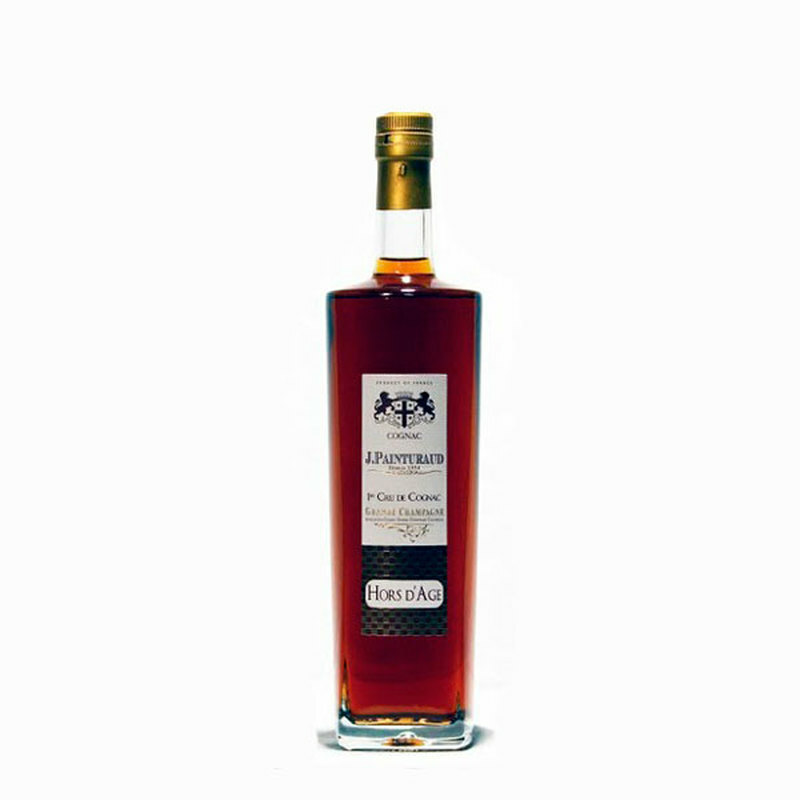 Check out more details about J. Paintraud Cognac here. Find out more about this quality golf club on their website, Golf du Cognac (although sadly it’s not in English). When it comes to location, then this superb little course really does have it all. It’s literally a peaceful green golf haven, surrounded by sand dunes and stunning ocean views. In fact, you actually get to play on a beach front area, one of the few in the world to offer this. Yes, it’s small (9 holes spread over 30 hectares), but make no mistakes, this is a tricky little course. It was built in 1987, and is open year round. It boasts a stunning club house and you’ll be sure of a warm welcome. And close by, seven miles away in La Bree les Bains, is the tiny Cognac house of Maxime Pinard. This is a wonderful producer to visit, and they’re open year round. Located only five minutes drive from the town of Saintes, this 18 hole course is great for all levels of player. It’s in a lovely location, with the historically relevant remains of an old Roman aqueduct that used to serve the ancient Aquitaine capital, Mediolanum Santonum. The course was built in 1953, and is the oldest in the region. In addition to the course there’s a delightful bar and restaurant that’s open seven days a week (9 am until 7 pm). Find out more about prices, and how to book on their website (some of which is in English). 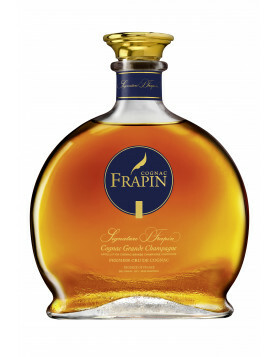 And being as you’re now so close to the town of Saintes, we highly recommend a visit to the Cognac house of Grosperrin. 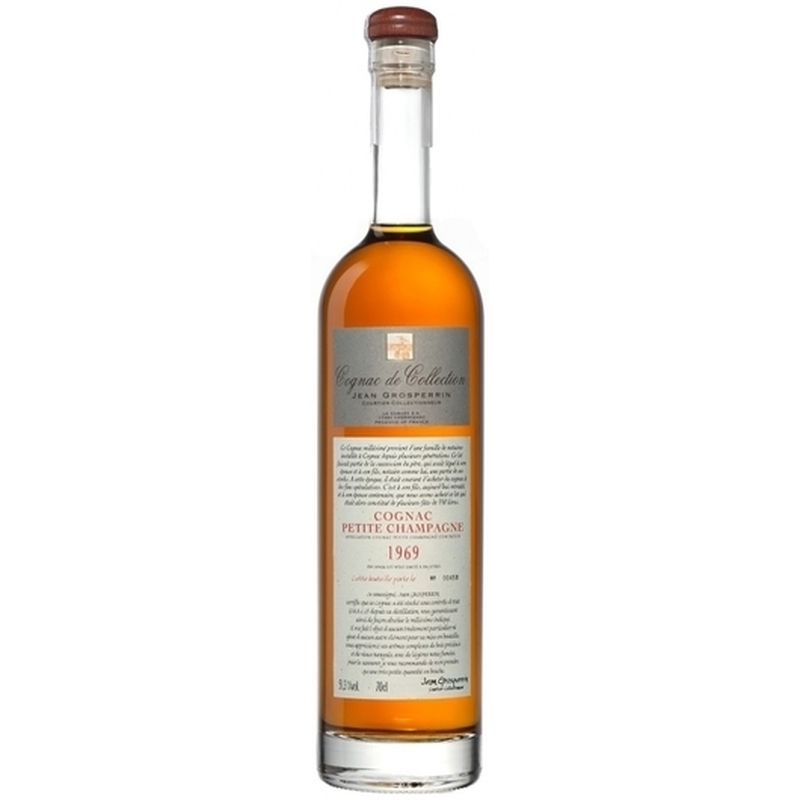 Family run, truly traditional, and very much a craft brand, they produce a delightful range of very old and vintage Cognacs. And if you fancy a teaser, then check out some of their luxury delights here. But beware–once you see what they offer it’ll take a massive effort on your behalf not to be Googling the next flight to Cognac. (Hint: Fly just out of main season to Bordeaux for the best deal on flights). If you do plan a visit to the estate of Grosperrin, then be sure to call first, just so they know to expect you. As you can see, there’s so much to keep the keen walker, fisherman (or woman), and golfer amused in our wonderful region. And we’ve only touched the tip of the iceberg, as we’d be here all year if we were to list more than a few examples of sport. So if you’ve visited Cognac and the surrounding area and have a must-do addition to our list, please be sure to add it in the comments below. After all, we’re a big global community now, and it’s great for us to share our Intel with each other. Plus you might even inform us about something new that we don’t know about. Our area never fails to amaze and delight us, and we discover more hidden gems all the time. 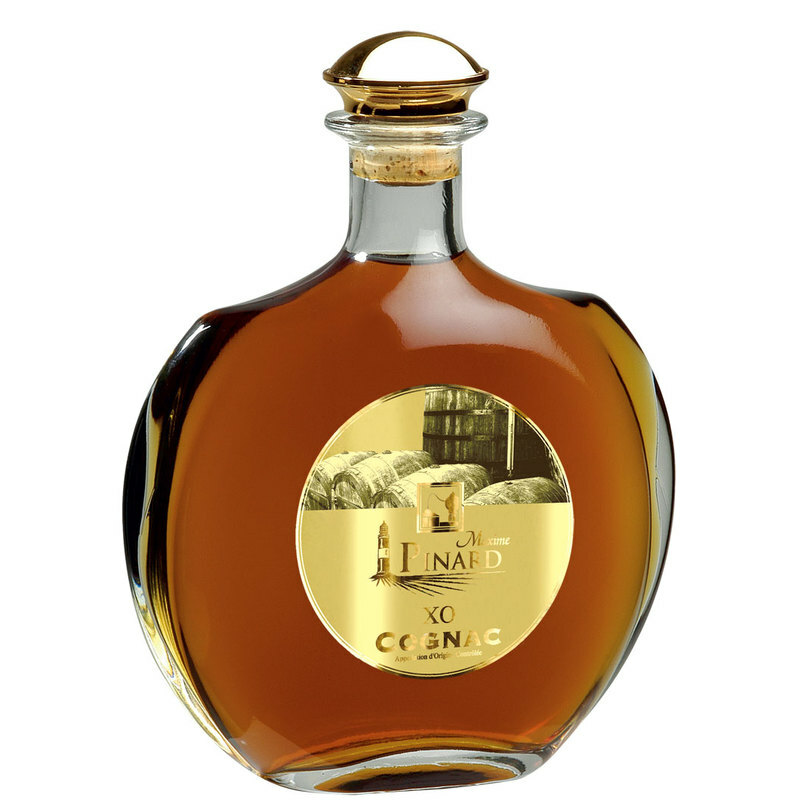 £200K Massougnes Cognac from 1805: The World’s Most Expensive Bottle? Absolutely fantastic. Informative, fun, especially eye-opening. 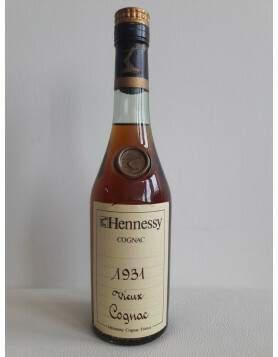 I’ll start purchasing all my cognac’ from your site soon. Awesome to hear that! Thanks for finding some time to write us such a lovely comment!